Serrated steel hardened blade. Compatible with the wolf handle series. 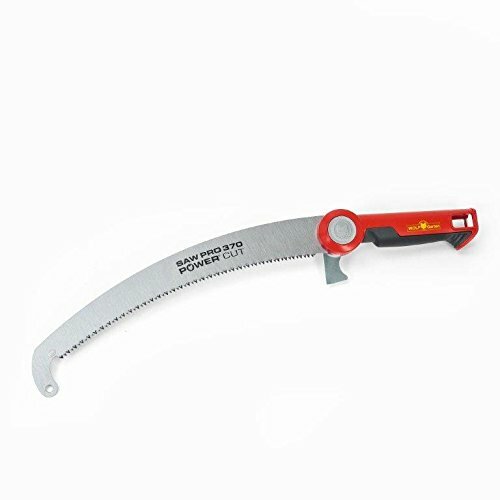 Best value highest quality saw blade.